According to Senator Rob Portman when writing for this Wall Street Journal article, approximately 10,000 Baby Boomers are retiring each and every day. That’s a huge amount of people flooding into the “senior zone” on a daily basis. While many prefer to stay in their own homes, many others are opting for community-style living. Property managers should take notice of the ways the “new” senior will be shaping the property management industry in the near future. Think curb appeal doesn’t matter to those living in multi-family units? It does and more than you know. 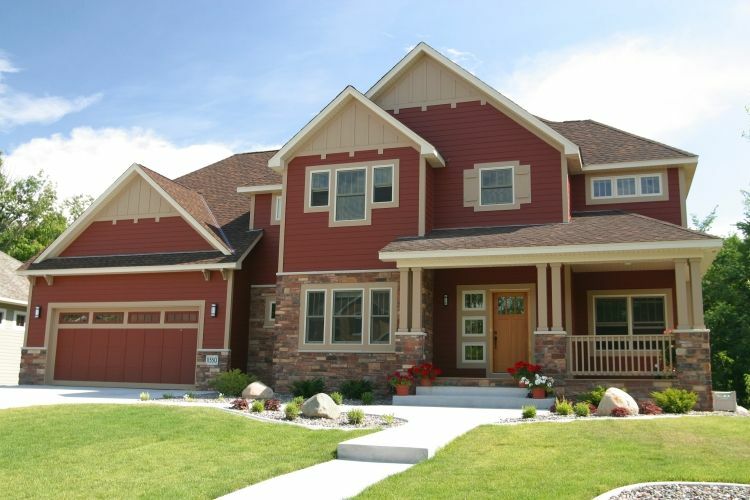 Baby Boomers want the outside of their home to be just as beautiful as the inside. Having a welcoming, inviting exterior is important to them. Creating more than just a cookie cutter look for their entrance is high on their list of priorities. Through the last few decades, the sheer size of the typical home has grown tremendously. In 1973, the average home measured 1,660 square feet. In 2015, that average home is now 2,687 square feet. People are simply use to having more space. While seniors want to downsize some, they still enjoy a little elbow room. Keeping individual units spacious and open will help cater to the needs of the younger senior community. Style beyond measure is another “must” for the new generation of seniors. Marble countertops, exquisite entryways, and professional kitchens will all be highly sought after. Baby boomers not only want the convenience of community style living. They also want the custom features and high-end looks they are seeing in design and décor magazines. To stay competitive, property managers must take the time to research what today’s seniors are looking for in their senior community experience. By implementing a few of their desired requests, you can cater to their changing needs. From creating a welcoming entrance to ensuring the basics are in place, Custom Installations is here to help. We offer the services property managers need to ensure they are able to attract the right residents to their properties. Learn more about our residential and commercial services today.